1. Drag tiles from the tray to the Display area. 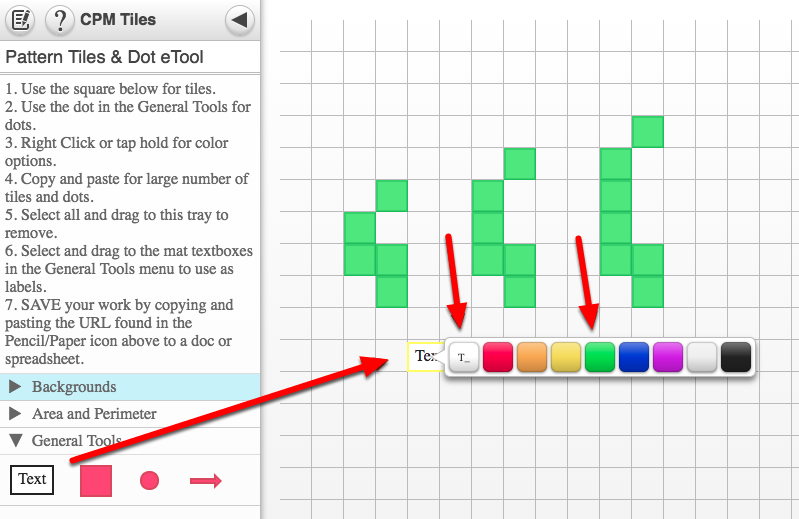 Add tiles and copy and paste them to the display area. 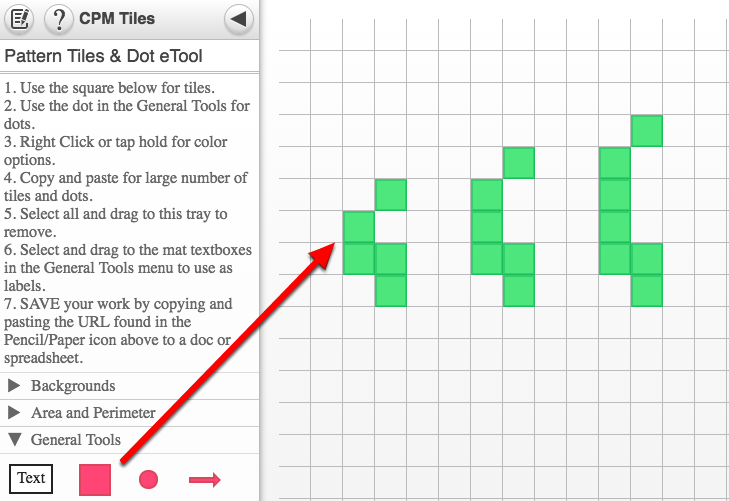 Select all tiles and drag to the tray to remove the tiles. Drag out and choose border/no border and color.